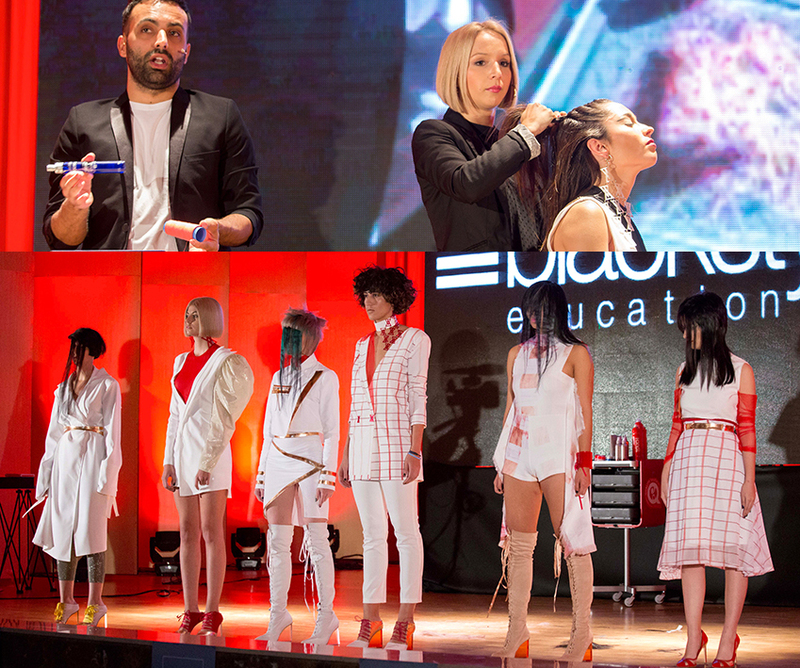 Last November 19th, Alcántara Cosmética joined 600 professional hairdressers in Tendencias 2018, its successful XXII International Hairdressing Congress. 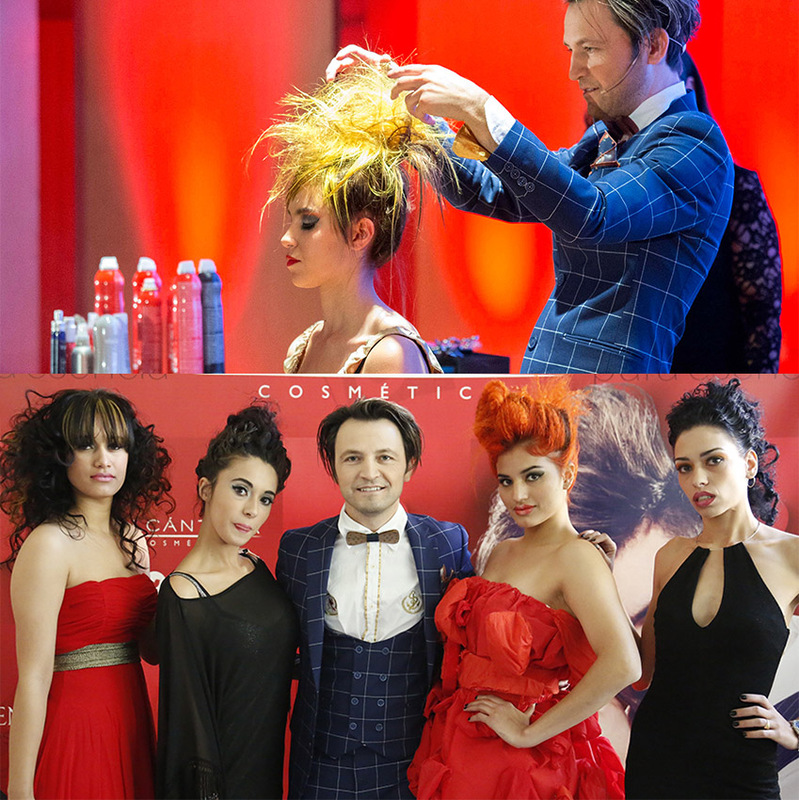 A catwalk that has become a showcase and a benchmark for hair fashion trends over the years. Professionals from Spain and from other countries such as Portugal, Germany, Venezuela,… have attended the show. Conducted by Fernando García Castaño, a famous speaker and magician, the show introduced two teams of stylists: Haarkult – Savas Turanci, from Gaggenau (Germany) who developed all his creativity and imagination with innovative creations of perfect execution; and Isaac Martín Caro – Blackstyle Education, from Sevilla (Spain) who presented in a clear, didactic way his particular vision of hair fashion, surprising attendees with his exclusive method of no subjection hairdo. 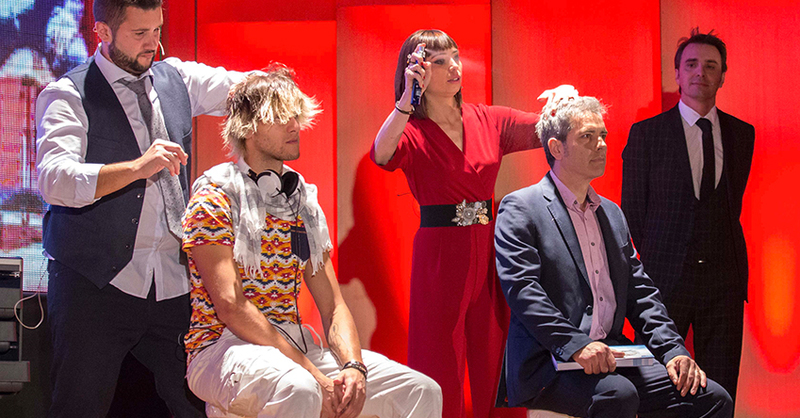 Two great stylists who filled the auditorium with mastery, originality and good work. During the show, Alcantara Creative Centre team of technicians presented L’UOMO the new product that Alcántara R+D+I department has developed and designed for its male customers. Five products formulated with vegetal active principles of the highest quality, studied and adapted to the particular characteristics of 21st century man. L’UOMO includes the latest technological advanced in cosmetics with highly effective product of easy application, fluid texture and fresh, discreet fragrance. 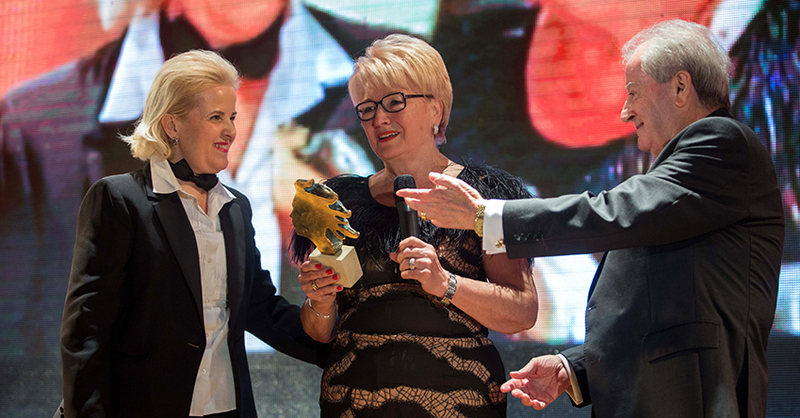 The most emotive moment arrived at noon when Natalia Alcántara and Antonio Alcántara offered Paquita Berenguer a well-deserved tribute for a lifetime being a magnificent professional collaborating with Alcántara Cosmética, giving her an commemorative award. Another novelty that delighted the attendants was the photo call installed for the guest to immortalize the moment, upload their photos to the networks and thus participate in the draw of two packs L’UOMO, whose winners will be soon known. Once the show was over, and as usual, we went to Ciudad Rodrigo to share the traditional fellowship meal and great party with all the professional hairdressers.